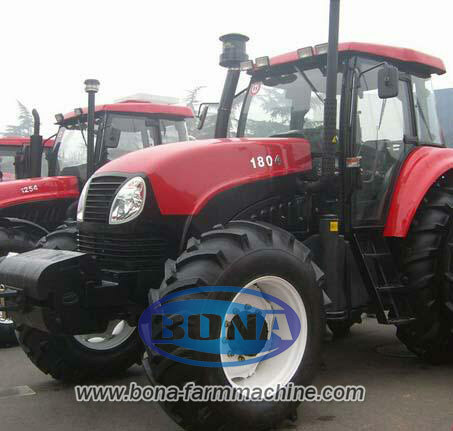 About Us-Zhengzhou Bona Enterprise Co., Ltd.
With its headquarter located in Zhengzhou, Henan Province, Zhengzhou Bona Enterprise Co., Ltd. (Hereinafter referred to as BONA Enterprise ) is a middle scale enterprise mainly specialized in manufacturing and export of agriculture machinery, such as: Farm Tractor, Farm tools, Corn/Rice/Wheat Harvester,Seed Planter, Mower, Corn Sprayer, Wood or Straw crusher, Rotary Dryer, organic fertilizer plant...etc. 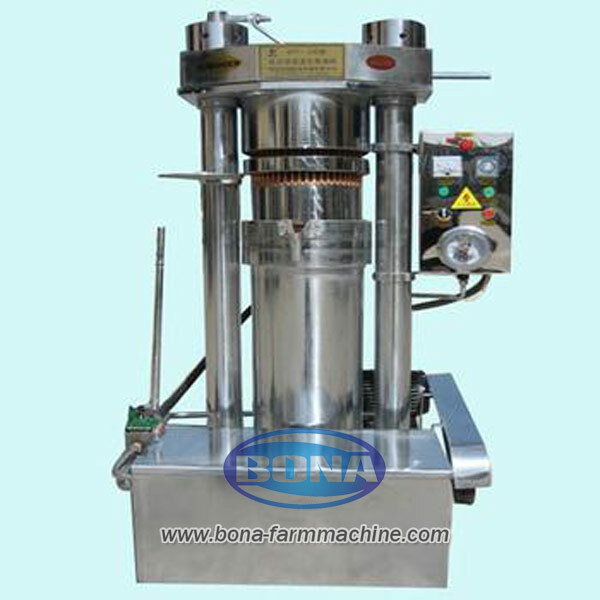 The core enterprise was established in 2003 and now BONA brand is recognized by high quality,consummate service in the world . 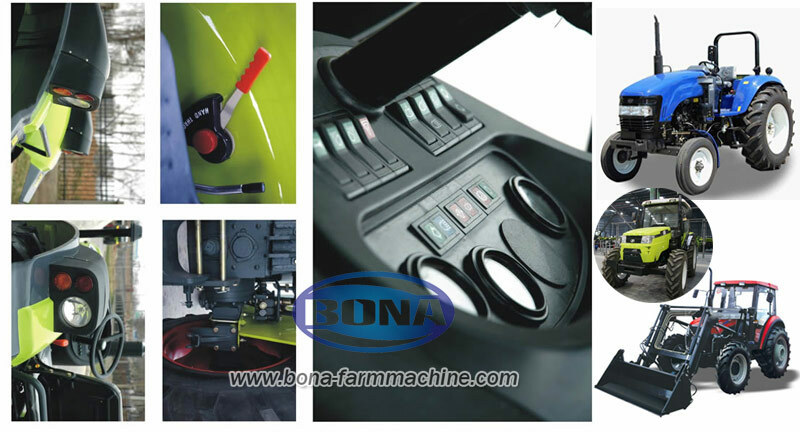 Innovation is our consecutive consideration, based on university and professional machinery institution, BONA have been guiding the agriculture machinery technology trend. 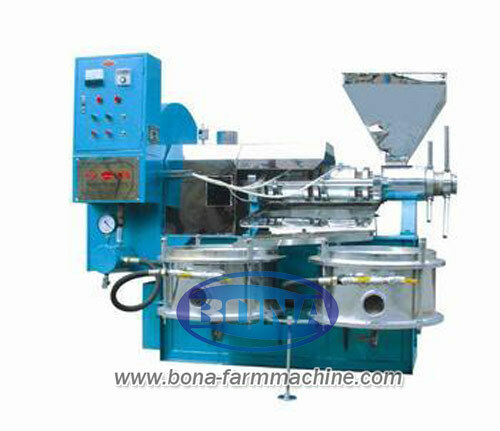 Quality control system ensure the top quality of all delivered machine from Bona, zero-tolerance attitude is characteristics of BONA distinguished from other companies. 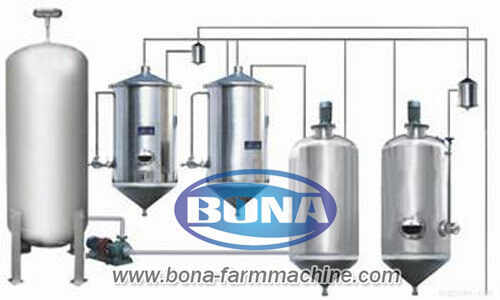 User-oriented principle has keeping BONA as a leader in agriculture machinery market. Adhering to the motto of “Drive Your Value”, we endeavor to provide our customers with Reliable products, Considerate service, On-time delivery and Prompt reaction on Spare parts. 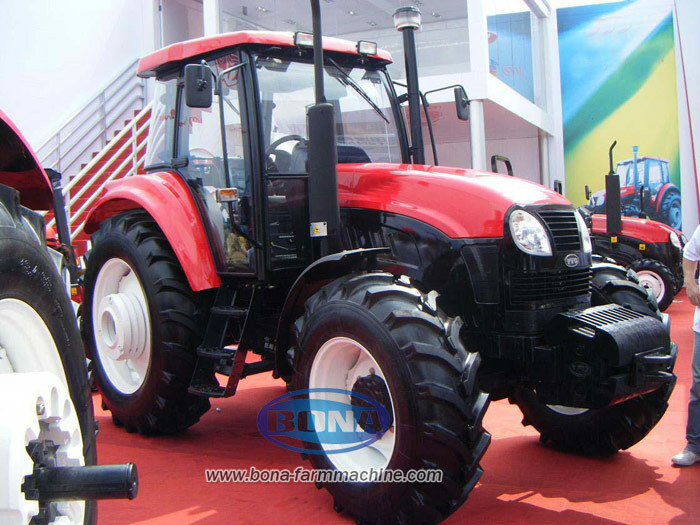 As a leading enterprise in Henan Agriculture industry, In 2011, It's continuously ranked top 20 in the agriculture industry in terms of the enterprise scale and sales performance. 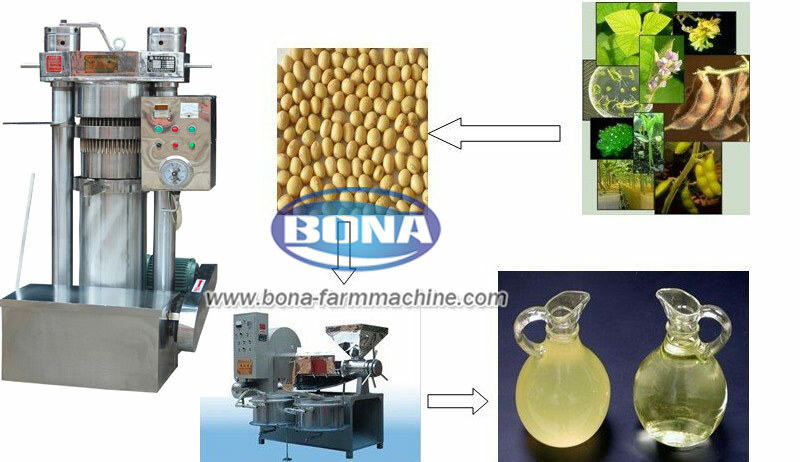 Today, BONA brand has become the first choice for customers in some abroad countries at agriculture field, and BONA Enterprise will continuously strive to provide customers with a growing focus on value-added products. We aim to build a sustainable business and become the mainstream agriculture machinery provider around the world.